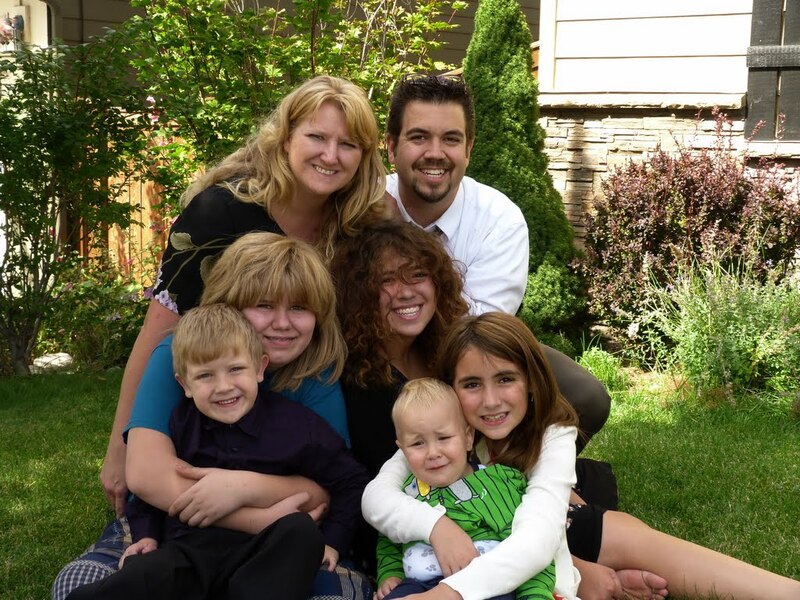 Finding la Casa de Ayala Genealogy | Uniting the Ayala family-past and present. Uniting the Ayala family-past and present. Spent a lovely afternoon this Veteran’s day with my son and his family sharing with them my research of the Gonzales and Ayala family lines. It was great going over with them the love I have for building our Family History. I hope to instill in them and anyone else the importance of connecting our lineage. As I go over our family charts with our extended family at our Ayala-Gonzales Family Reunions held every three years in Visalia, California, I can feel the sense of pride that comes over my cousins and their children as they find their names and how they connect to La Familia. Our ancestors suffered great hardships as they made their way from Zacatecas and Michoacan, Mexico to the USA in the early 1900’s. They came to escape the agrarian revolution led by Pancho Villa and Emiliano Zapata in search of a peaceful land where their children could grow up without fear of war. That dream was dampened a bit when some of our relatives were told to sign up for the draft, as America had entered into World War I, following the German attacks on the Lusitania and the Sussex, both passenger liners traveling in neutral waters. I don’t know if any of our relatives actually fought in WW I. However, the record shows that they were signed up for the draft. Never-the-less, their children did, in fact, fight in WW II. In a future post I will introduce you to my uncle, Ramiro Zamora, a most decorated veteran. Did you ever wonder where we came from? That was on my mind for quite a long time but I found out. Now my quest is to find out who I come from. I have Ayalas on my paternal and maternal lines. This blog deals principally with my maternal Ayala line. My other blog, http://texgonzales-buildinglafamiliagonzales.blogspot.com/ deals with my paternal Ayala line. My Ayala ancestry intrigues me as I have it on both sides of my family. The earliest maternal Ayala ancestor I know of is Miguel Ayala. He was married to Francisca Ortiz. I have not yet found Miguel’s place of birth nor where he and Francisca married. I was told by a relative that Miguel Ayala was born in Maritas, Guanajuato, Mexico. I think Francisca was born in Santiago, Angamacutiro de la Union, Michoacan, Mexico, but I have yet to find documentation of her place of birth. I assume that Francisca died in Mexico as there is no evidence that she lived in the USA with Miguel. All of their children, Maria Ignacia Blasa, Jose Bartolome Emiterio del Rosario, Tiburcio Atonacio, Elodia and Je. 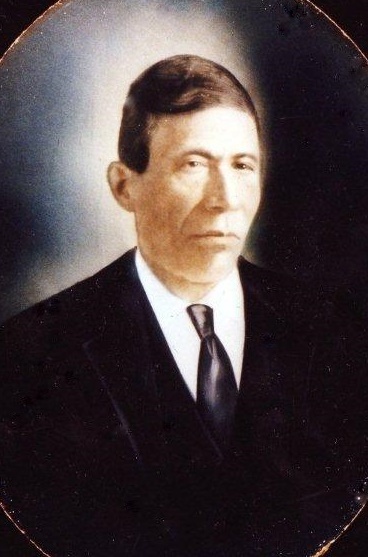 Juan Geronimo were born in Michoacan, Mexico. The two that I know lived in the USA are Tiburcio Atonacio and Jose Bartolome Emiterio del Rosario. I would like to hear from you if you are related to these, my ancestors, or if you have any information that may lead me to know more about them. I have a good amount of information on those who were born in the USA who are descendants of Tiburcio and Rosario. I know nothing of the families of Maria Ignacia Blasa or Elodia. Am I the only person up my tree? — Seems like it. Please help.